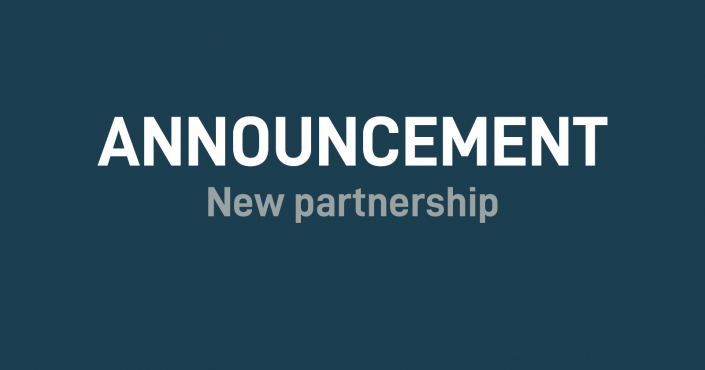 The Conaxess Trade Group CEO, Uwe Thellmann, is pleased to announce the appointment of a new Management Team effective January 8th, 2019. Søren Skipper, Torben B. Jensen and Jacob Schilling are the new Managing Directors in Denmark, all coming from key positions in the Danish company. The promotions are a natural next step in the continuous development of Conaxess Trade Denmark. 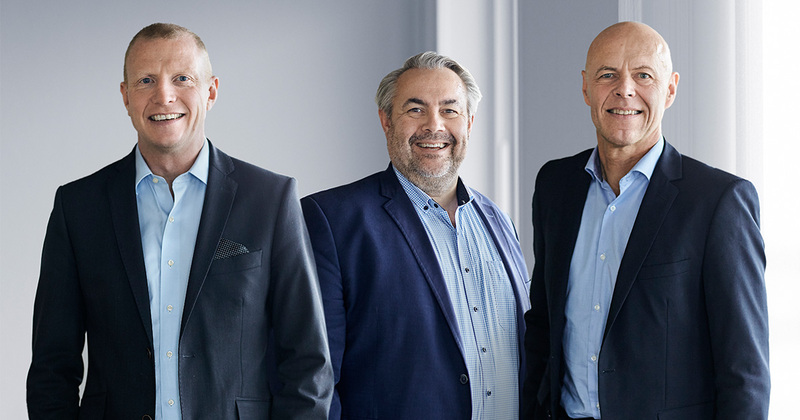 As of January 8 2019, Søren Skipper, Torben B. Jensen and Jacob Schilling will represent the Board of Managing Directors at Conaxess Trade Denmark. These appointments are a result of the ongoing strengthening of the local presence. – Group CEO of Conaxess Trade, Uwe Thellmann. 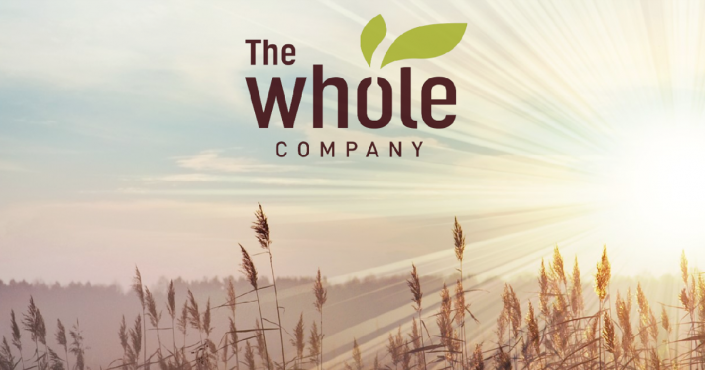 Since the acquisition by Aurelius in 2016, focus has been on growing the business sustainable and profitable to the benefit of all stakeholders. With Uwe Thellmann from Aurelius as CEO of Conaxess Trade Denmark since 2017, key profiles have entered the Danish organization, and the new team of Managing Directors have all played a significant part of journey of development.